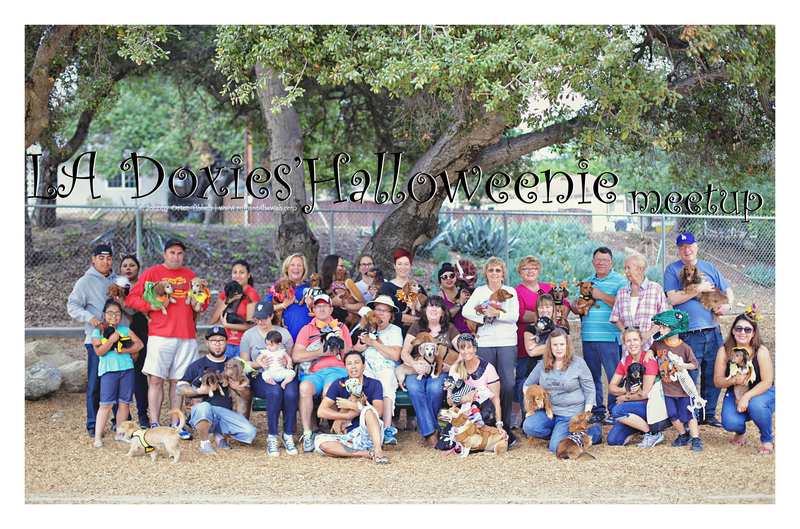 Sunday was LA Doxies‘ Halloweenie meetup. We had about 40 dogs and their humans, and despite the threat of rain, it turned out to be a picture perfect day for us. 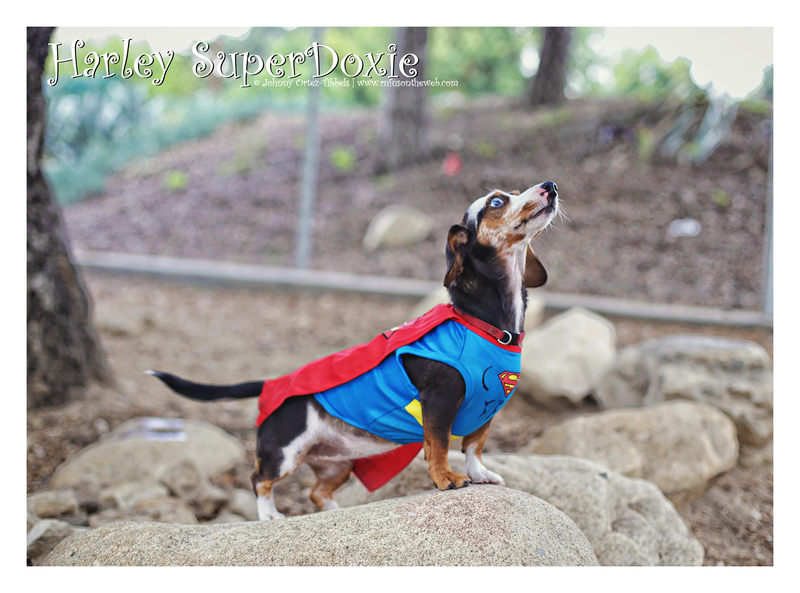 I was so inspired by all the canine costume cuteness that I spent most of the day reviewing and editing the 1,200 photos I took. I just couldn’t help myself; once I started I couldn’t stop. There were really so many wonderful shots, but here are my favorites – photographer’s choice. 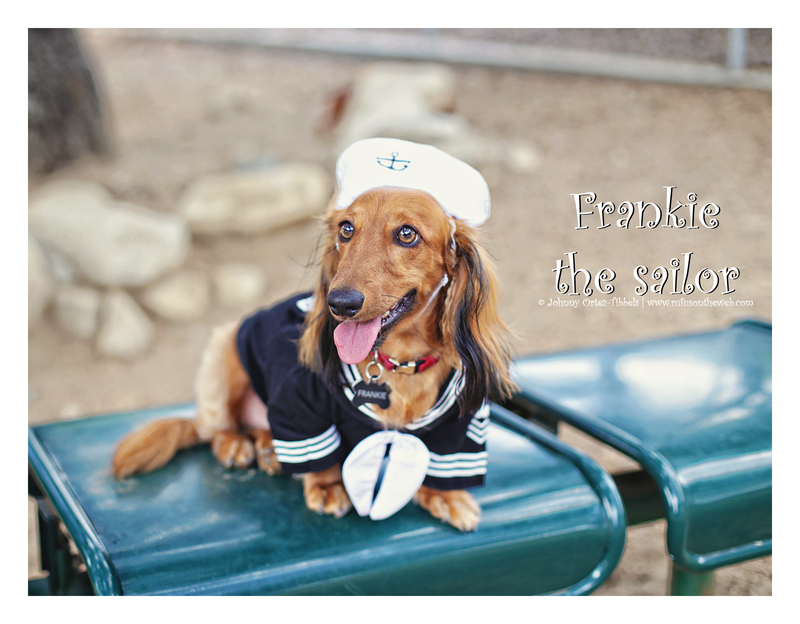 To see all the precious pics of the pups and their humans click here. I was able to edit it down to an easily digestible 35. Enjoy friends. 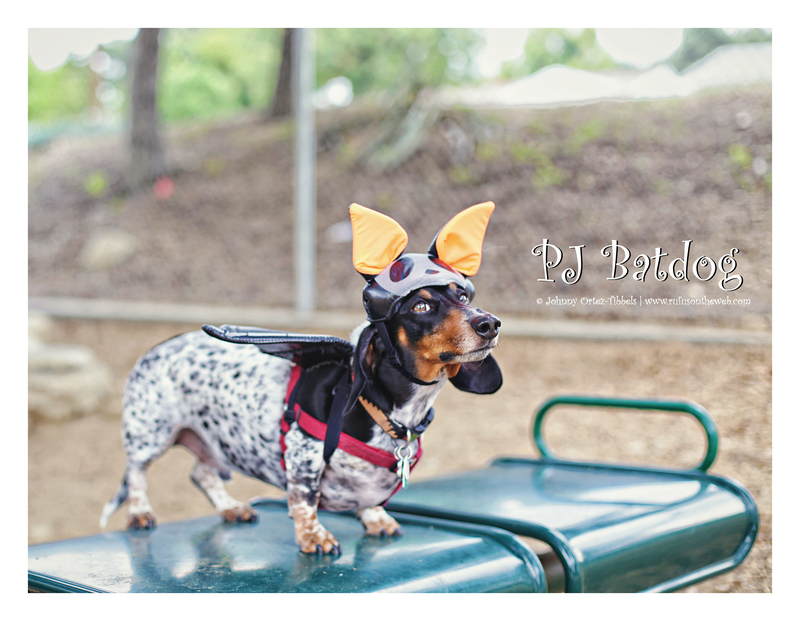 This entry was posted in Rufus' Friends and tagged #ADachshundsLife #HappyHounds, #AdventuresWithDachshunds, #dachshund, #DachshundPhotography #DachshundArt #OriginalPhotography, #Halloween #Halloweenie, #smooth dachshund, #WienerDogs #HotDogs, doxies, longhairdachshund. Bookmark the permalink. What a great turnout!! 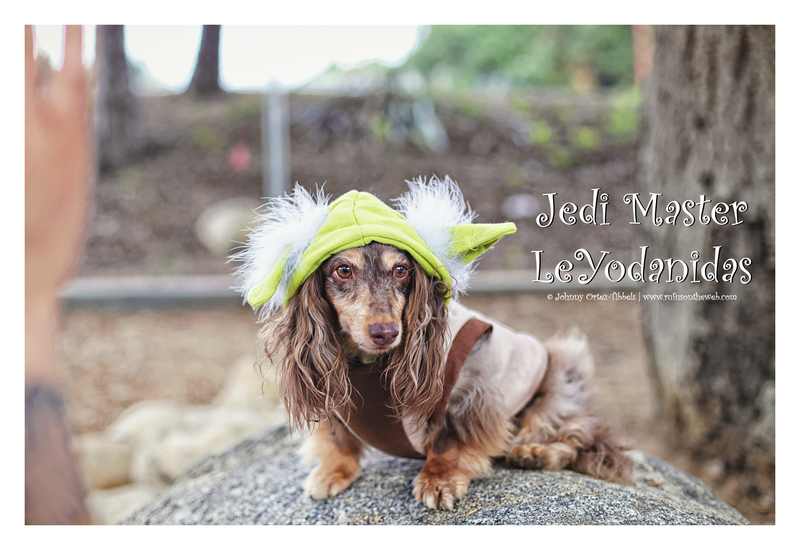 Very cute weenies, love the costumes! 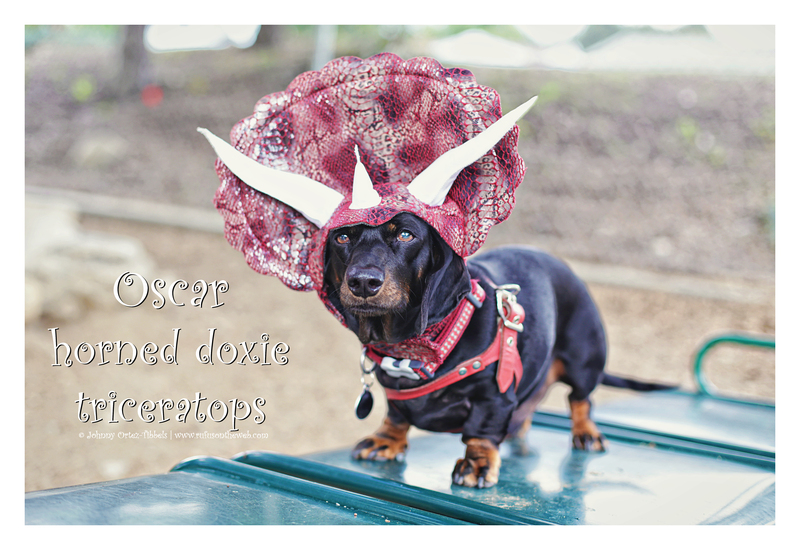 Just loved all the doxies in their costumes, sweet! !